India has become a popular tourist destination with thousands of people visiting different parts of India each year. It has much to offer to travelers and tourists. It is a land of hills, rivers, plateaus, plains, beaches, deltas and deserts. It also houses many luxurious hotels and resorts to cater to its booming travel and tourism industry. 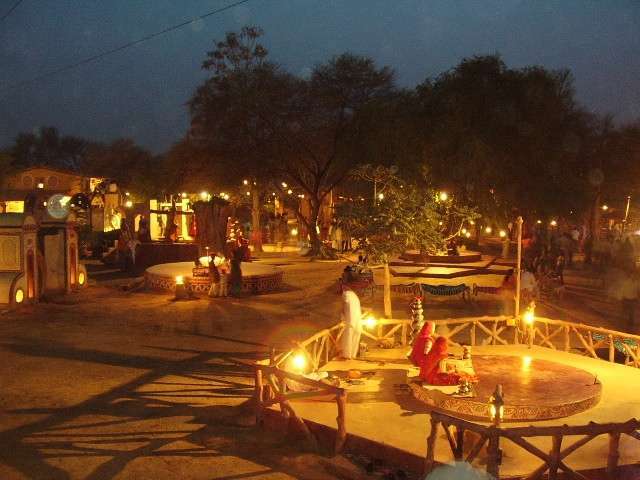 India offers luxury travel to its travelers and tourists. Cruise from the picturesque natural sites to the architectural wealth in this beautiful land. Almost all the cities in India have something to interest tourists. 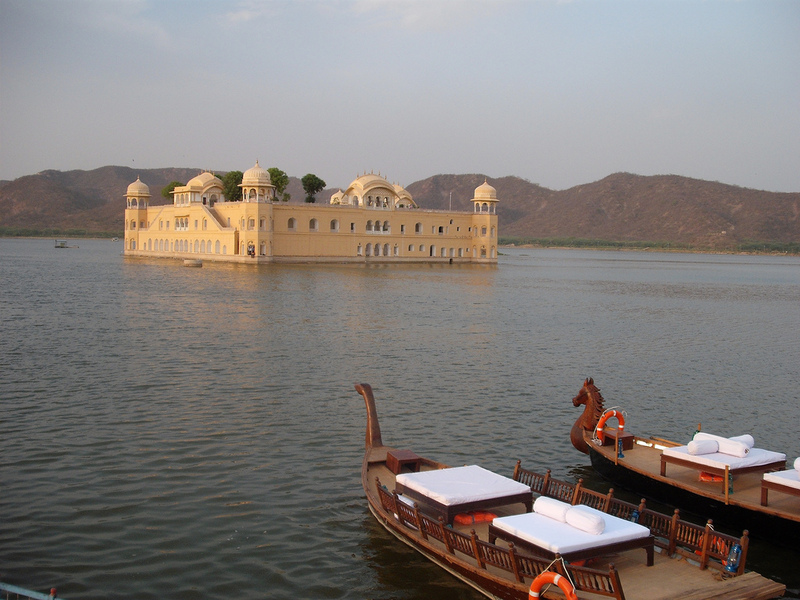 Jaipur is one among those offering outstanding attractions and keep you busy throughout the trip. Its proximity to India’s lone desert in Rajasthan –Thar, makes the temperature in Jaipur hot in summer and moderate in winter. Weather is best between October and March. In winter the temperature ranges between 21°C and 8°C, making it a pleasant time to travel. Summer is the off season as it is intensely hot with temperature frequently touching 45°C, but one can get good deals on hotel accommodations. Popularly known as Amber Fort, this beautiful fort built by Maharaja Man Singh depicts the artistic Hindu architecture through its cobbled pathways and large entrances. This four-level fort, built with red marbles and sandstone, consists of the royal legacy of Diwan-e-Aam, Diwan-e-Khas, Sheesh Mahal, Sukh Niwas and a temple of Sila Devi. For generations, the royal families used to stay here, and it was secretly connected to the Jaigarh fort for emergency escapes during attacks. This beautiful creation by Maharaja Jai Singh, located at Amber, Jaipur stands on the Cheel Ka Teela (Hill of Eagles), a promontory of the Aravalli Hills. Located 400 metres above and similar in structure with the famous Amber Fort, it was meant to protect the latter. One can reach the Amber Fort through the secret subterranean passage from Jaigarh Fort. This fort is 3 km long and 1 km wide. It has the world’s largest cannon on wheels, called Jaivana; a few palace complexes which served as the residences of the royal families; a well maintained garden; and a museum. 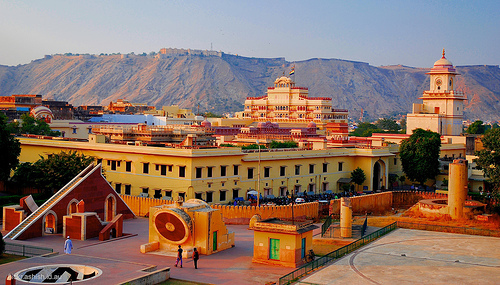 This gigantic fort includes two more forts inside, and is located on the north-east part of Jaipur. City Palace was the seat of the kings. It has a huge array of buildings, courtyards, temples and gardens. Its construction was started by Jai Singh following a perfect blend of Indian and European styles of architecture. The magnificent grid pattern encloses Mubarak Mahal, Chandra Mahal, Mukut Mahal, Palace of Maharani, Govind Temple and City Palace Museum. Chandra Mahal, one of the inner forts of City Palace, has a museum of its own and is still a residence of the royal family members. Hawa Mahal, or the Palace of Winds, built by Maharaja Pratap Singh, is located on the southern part of Jaipur. This beautiful five-storeyed building, designed to replicate the crown of Lord Krishna, looks like a honeycomb having about 1,000 small windows. These have latticework that encouraged cool air or doctor breeze to enter the palace, air-conditioning the whole area during the summers. The pink and red sandstone on the exterior gives it a magnificent look in the morning. The palace is part of the royal City Palace extending till the Zenana or the chambers of women.